The selection entry form will close at 8:00 a.m. on April 8, 2019. I am pleased to announce a call for the 2019 Outstanding Senior Awards, in recognition of graduating seniors who have made significant contributions to the dynamic intellectual life at UC Davis. 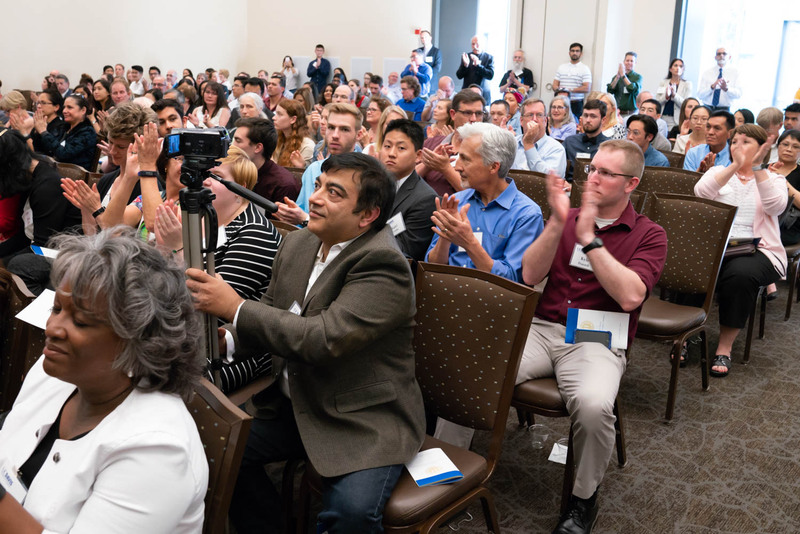 The awards will be presented at the 2019 UC Davis Outstanding Student Awards Ceremony on May 13, together with campuswide awards for excellence in student leadership and civic engagement. Undergraduate Education invites each academic major to name a graduating senior who has made an outstanding contribution to his or her learning environment through active academic engagement, whether through involvement in a research group or creative production, significant contributions to classroom discussion, leadership in student groups committed to the advancement of learning, or other intellectual pursuits with faculty and fellow students. Anticipated graduation should be by the end of summer 2019. Outstanding students graduating during the 2019-20 academic year may be considered for recognition during the 2020 ceremony. One student per major may be named the 2019 Outstanding Senior. Departments offering multiple majors may name one student for each major. If both the BS and the AB are offered, one student for each degree may be selected. Each department is responsible for identifying and notifying its recipient(s). Each student will be honored at the 2019 UC Davis Outstanding Student Awards Ceremony. There is no selection process beyond your department’s nomination, although the student’s eligibility must be verified. A description of approximately 80-100 words (700 characters maximum, including spaces) of the student’s accomplishments, to be included in the award ceremony program. Please do not send separate letters of recommendation. Guideline: This is not a justification for your selection, but a recognition of their accomplishments that will be printed in the program. For samples and context, please see this program. The nominating faculty member’s name, title, and e-mail address. This person will be invited to attend the event. After confirming all students’ eligibility, we will ask you to let your students know that they have been selected for the award and will receive an invitation to attend the ceremony. Please ensure that you inform your student of the award upon email confirmation around April 11. We will send invitations to the student and the nominating faculty member. In the past we have had many inquiries from students who were not notified by their departments that they had been selected for this award. Each student may invite 2 guests. The nominating faculty member for each student will also receive an invitation. For more information and to view the program and images from last year's awards ceremony, please visit the Outstanding Senior Awards page. For questions or problems regarding submissions, please contact Andrea Duff arduff@ucdavis.edu.